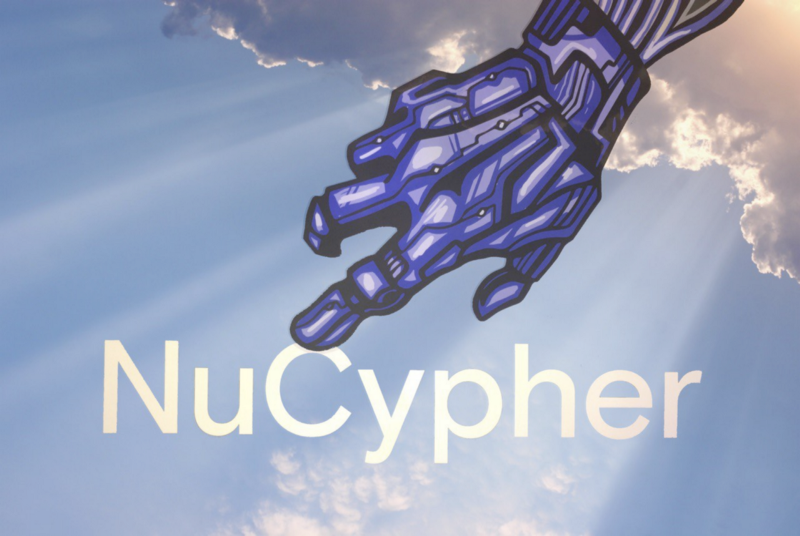 We’re pleased to announce the Genesis Release (v0.1.0-alpha.0) of the NuCypher project. This release is a big step forward in the maturity of the codebase and network. It can be used easily launch federated test networks and nodes. It also includes monitoring tools, API upgrades, CLI improvements, and the initial staking logic. Finally, it includes a significant amount of documentation, which you can find at our new documentation portal. Next up, is the launch of an officially supported public testnet in the coming weeks. Stay tuned for followup news and how and when to join that network. In the beginning, cryptography created the ciphertext and the plaintext. And the ciphertext was without form, and void; and darkness was upon the face of the secret (symmetric) key. And then the spirit of asymmetric crypto moved upon the face of the interwebs. And cryptographers said, Let there be encapsulation: and there was encapsulation. And they saw the light, that it was good: and divided the symmetric ciphertext from the encapsulated key. And they called the symmetric ciphertext “bulk data”, and the encapsulated key the “Capsule”. And the encryption and the decryption were the first secure message. And they said, Let there be a re-encryption node in the midst of the interwebs, and let it divide the Bobs from the Bobs. And they made the re-encryption protocol, and divided the Bobs which were authorized under the Policy from the Bobs which were not authorized: and it was so. And they called the re-encryption nodes Ursula. And the re-encryption and the decryption were the second secure message. And they said, Let the ciphertext fragments under the interwebs be gathered together unto one place, and let the Capsule appear: and it was so. And they called the total number of fragments n, and the number that Bob needed to reassamble m: and they saw that it was good. And they said, Let the interwebs bring forth a Character, Alice, who yields the Policy, and a Character, Enrico, who yields the encrypted message after his kind, whose symmetric key is in itself, and let the Ursulas that are participating in the Policy be listed in a TreasureMap, upon the interwebs: and it was so. And the earth brought forth Alice, and Enrico, and Ursula, and Bob: and the decentralized dapp developer community saw that it was good. And the complete access management flow was the third secure message. And let them be for decentralized re-encryption tooling in the cryptography of the interwebs to give privacy upon the blockchain: and it was so.